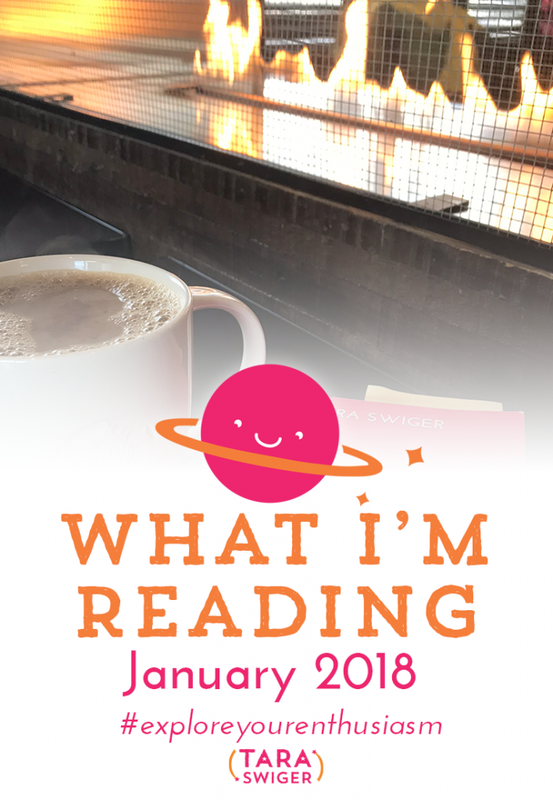 Monthly reading updates are back! I’m going to start sharing, every month, the books I am reading and loving and the ones that are most impacting my business, mindset and decision-making! Last year I read 70+ books and in 2015 and 2016, I read over 100 each year. And for those 3 years I have reported in on my reading every month, in a blog post. But I kinda accidentally stopped, in July of 2017. There was no real reason, I just kept forgetting to do the blog post! 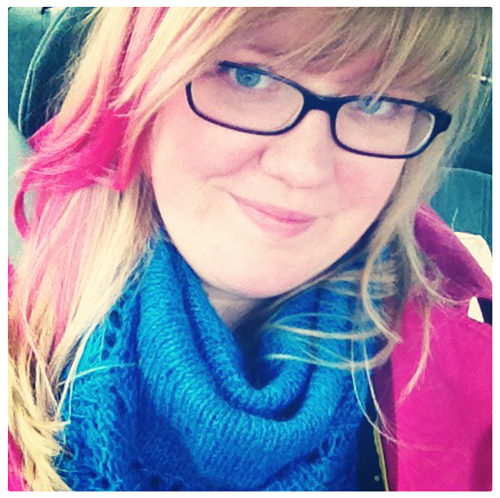 I polled y’all on Instagram (are you following me on Instagram? If not, go do it – you get to vote on everything from I talk about on the podcast to watch on my Netflix queue!) – and you said you wanted me to go back to sharing my weekly list and you preferred me to do in an audio/video format. So that’s what we’ll do – 1 podcast a month on BOOKS. You can find allllll of my other reading posts and what I’ve been reading for the last 3 years right here. So today I’m not going to cover January’s books, I’m actually going to go back and catch up on my favorite books since July, the last time I wrote about it! All of these books are under $20 and I highly recommend each one. Do you have a book suggestions you think I should read? Come tell me on Facebook! Do you like episodes like this where I cover a lot of books, or would you prefer me to go deeper into one book per episode, like I have with Slight Edge and How Emotions are Made? I’ll put up a poll on Instagram, so be sure you’re watching my Stories! Adding a TON of books to my reading list from this ep of #ExploreYourEnthusiasm!